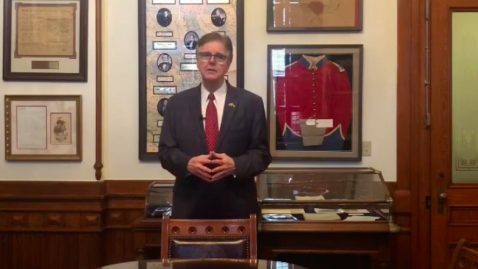 I congratulate Governor Abbott on his State of the State address Tuesday. 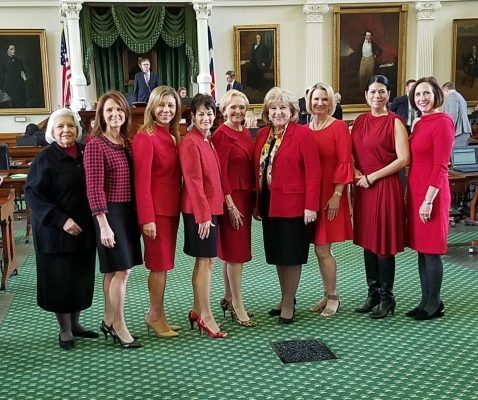 It was a tremendous message to the people of Texas that we are committed to addressing your priorities and to ensuring that our state continues to be a place of hope where you can fulfill your dreams. 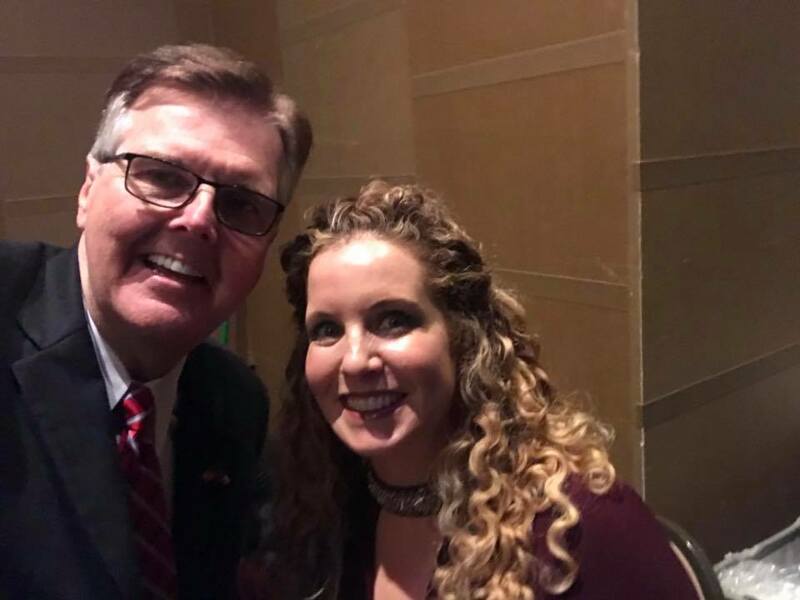 In case you missed my statement yesterday following the State of the State Address, you can watch it here, and you can read the press release here. 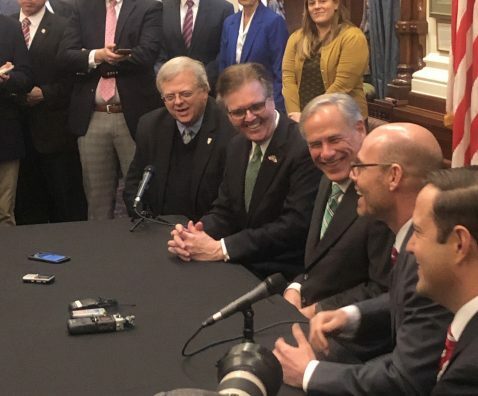 I joined Governor Greg Abbott and Texas House Speaker Dennis Bonnen on Thursday to announce the filing of two identical property tax reform bills in the Texas Senate and the Texas House. It was a historic day. 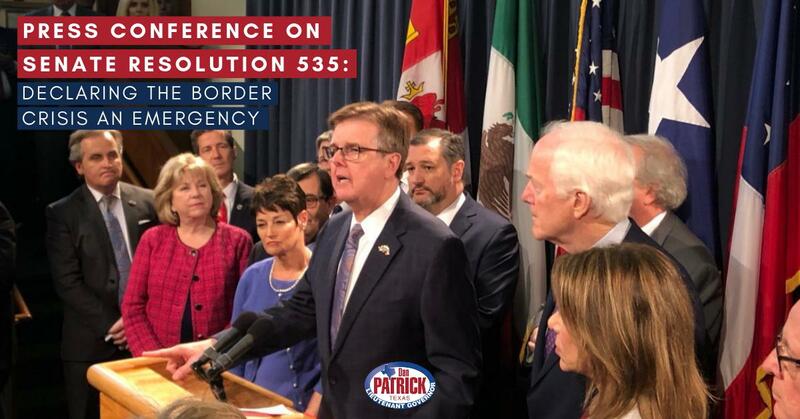 This legislation is a demonstration of what we can accomplish in Texas when leadership is united to address the number one priority of Texans across the state — reducing the growth of property taxes. 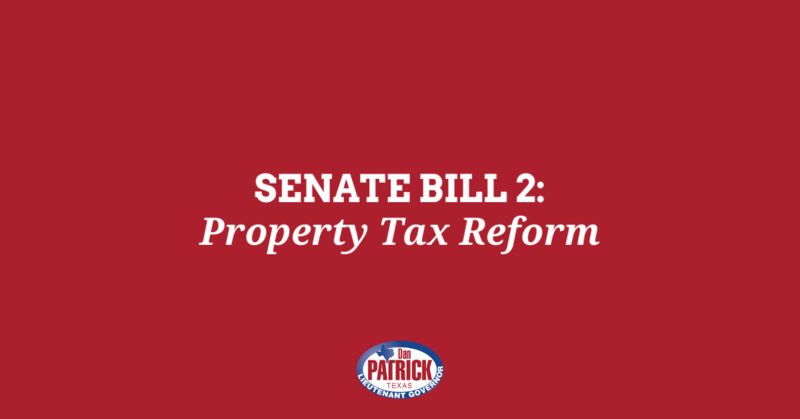 This legislation will address property tax growth for homeowners, which is 8 to 9 percent a year in some cities and counties. It will also reduce the burden on Texas businesses, too many of whom have been driven out of business by high property tax rates. To read the entire statement, click here. 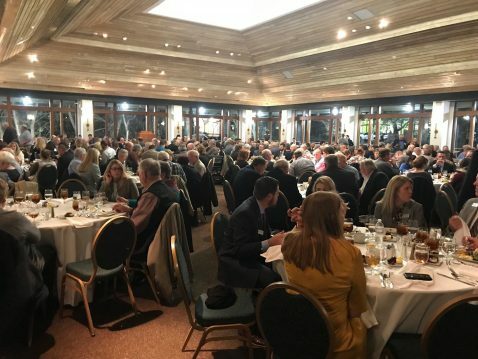 It was a great evening with the Texas Farm Bureau at their 2019 Leadership Conference last week. Hardworking Texas farmers are keeping our economy strong! 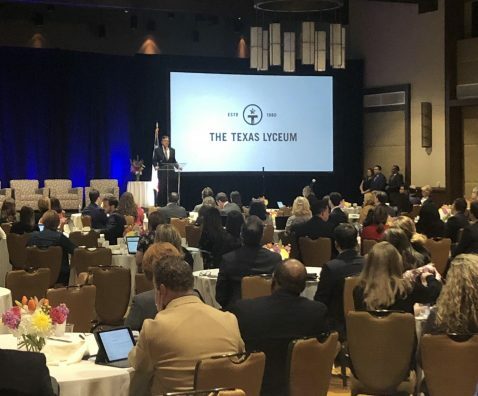 I was honored to speak at the Texas Lyceum Annual Public Conference on Friday. Texas remains a top economic powerhouse and I am confident our state will continue to flourish in education, job opportunities and innovation. The world depends on a strong America, and America depends on a strong Texas. It was a busy week at the Capitol. 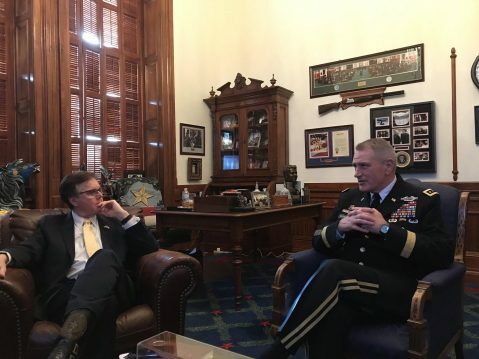 I was proud to have met with Gen. John M. Murray to discuss the mission and priorities of the U.S. Army Futures Command, which is now headquartered in Austin. 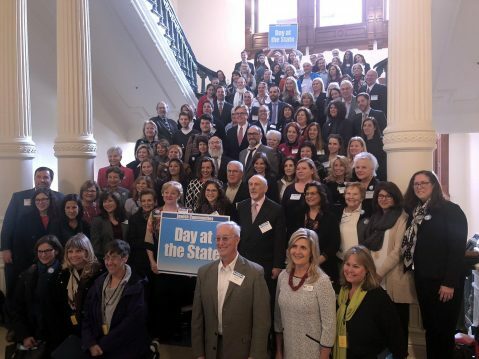 I had the great pleasure of meeting many of the Texans participating in Jewish Communities Day. I also met with a number of students during Community College Day at the Capitol last week. 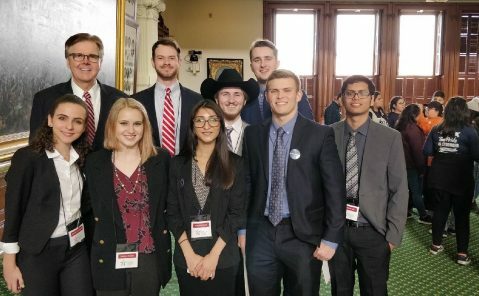 This photo is a great group of students from Lone Star College-CyFair. I was honored to meet the father of our country, President George Washington. 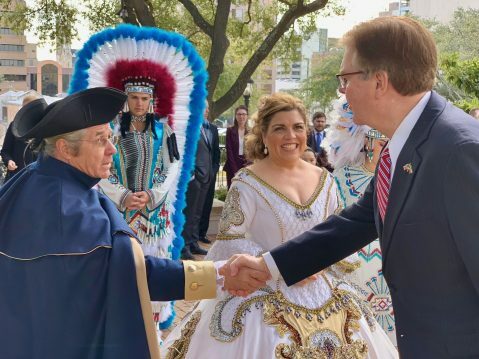 The 122nd Washington’s Birthday Celebration is a month long event held in Laredo each year. It attracts around 400,000 attendees annually and has an enormous positive impact on the local economy. 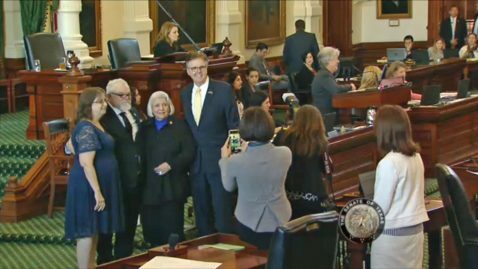 The Texas Senate was proud to honor and recognize Stephen Willeford, the brave man who exchanged gunfire with the Sutherland Springs church shooter. We passed a resolution recognizing Stephen Willeford for his courageous action.